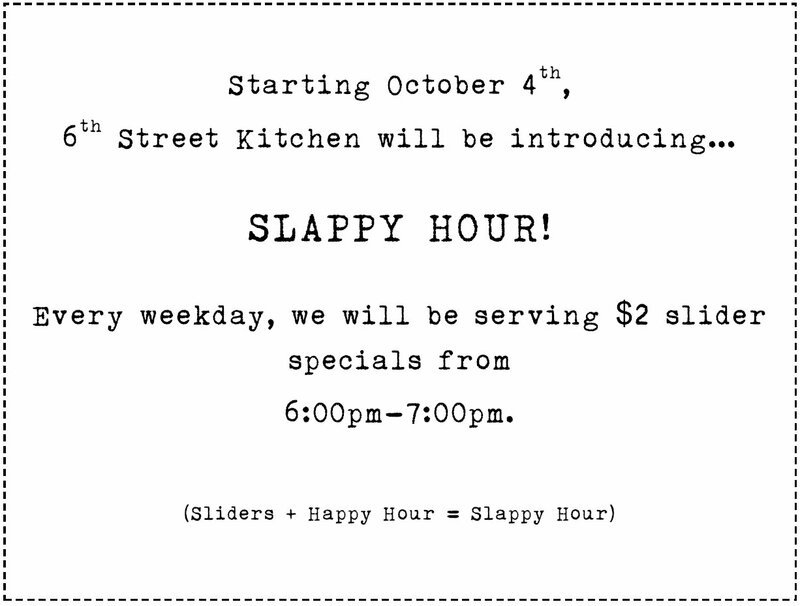 6th Street Kitchen (507 East 6th Street btwn Avenue A & B) a favorite of mine, is starting up ‘Slappy Hour’ this Monday October 4th. 6-7pm during weekdays, they’ll serve up $2 slider specials. The specials will change day to day, so follow them on Twitter (@6thStKitchen) to find out what they’re serving up! 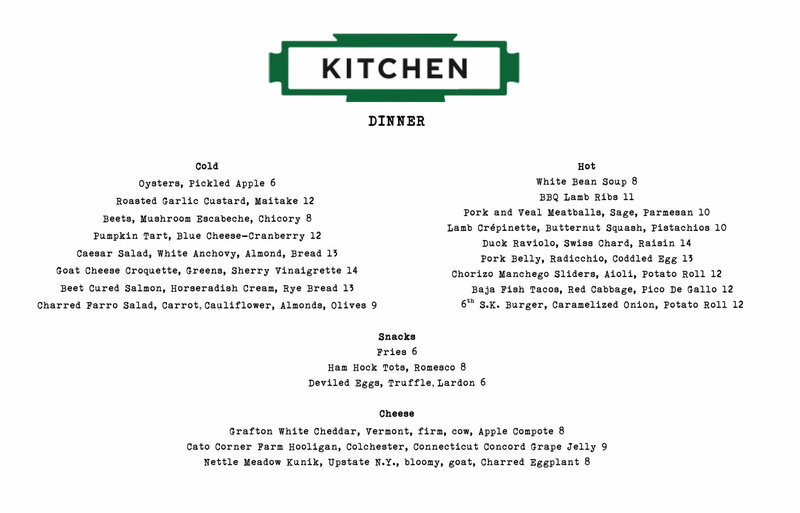 6th Street Kitchen (507 East 6th Street between Avenue A & B) has unvieled their fall dinner menu (click picture to enlarge) & it’s looking pretty damn tasty! I’ve reviewed them berore (here) & have had nothing but good things to say about my dining experience there. Also noteworthy is that they will be hosting a 7 course tasting preview of the fall menu tomorrow at 7pm. Further coverage here. On Friday, September 17th, 6th Street Kitchen will be serving a Fall Preview Tasting before the fall menu debuts on September 22nd. For $45 per person, Chef Gregory Torrech will be serving 7 dishes from the fall menu including Duck Raviolo with Swiss Chard & Raisins, Sweet & Sour Tongue Tea Sandwiches and a Pumpkin Tart with Blue Cheese and Cranberries. Space is limited and the tasting begins at 7pm. Call (212) 477-4649 for reservations. 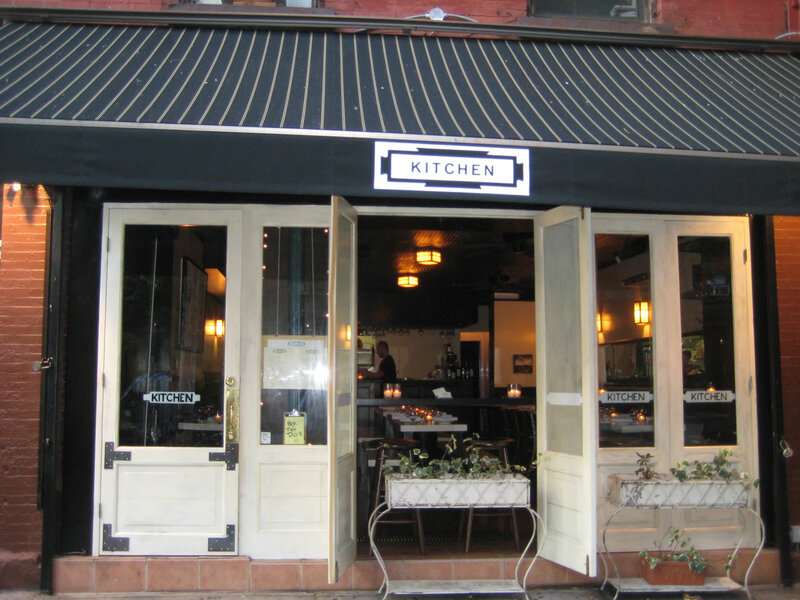 Good news foodies, 6th Street Kitchen (507 East 6th Street between Avenues A & B) & their new chef Greg Torrech will be offering up lunch starting August 23rd. I’ve been here for dinner before, so I’m excited about a new lunch option in the ‘hood. 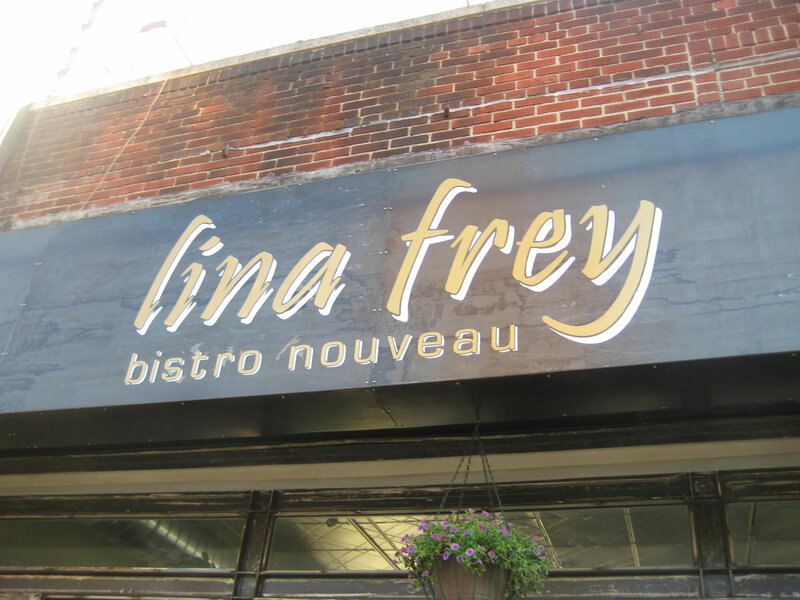 I’d been reading about Lina Frey (201 East Houston at Ludlow Street) the newest French Bistro & Creperie in the LES for some time so I decided to finally check it out for myself. Actually, I had read more about the beer selection & retractable roof than the food, so I was eager to see what all of the fuss was about. After passing by several times, I recently went to 6th Street Kitchen (507 East 6th Street between Avenue A & B) with a friend. I had previously reported that they just started Happy Hour so we arrived there pretty early last Friday (Update; Happy Hour Has been pushed back to Fall, but they will be having live music there soon). 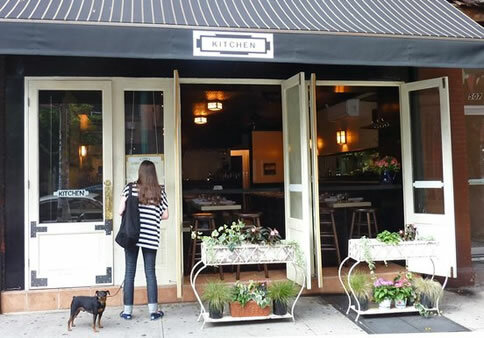 I just got an email from the PR director of 6th Street Kitchen (507 East 6th Street btwn Avenue A & B) the East Village restaurant specializing in small, shared plates. They are now open daily from 5:30 with drink specials & the full menu at 6pm. I’ve been meaning to go here for some time, I might check them out tonight!